Flipkart has announced the acquisition of eBay India unit in an all-cash deal and decided to keep it as a separate entity as part of its game plan to compete with its Indian ecommerce arch-rival Amazon. Flipkart’s eBay acquisition will give access to C2C ecommerce market globally. The deal comes as a part of Flipkart’s 11th round of fund raising of $1.4 billion at a post-transaction valuation of $11.6 billion. Besides eBay’s $500 million investment, the funding is led by other blue chip companies like Chinese Tencent and Microsoft. eBay, which is also a minority investor in Snapdeal, started its ecommerce business in India in 2014. Flipkart’s eBay acquisition will give the company access to consumer-to-consumer (C2C) ecommerce market. As per the statement issued by Flipkart, the investment by eBay is accompanied by a strategic commercial agreement with it. “In exchange for an equity stake in Flipkart, eBay is making a cash investment in and selling its eBay.in business to Flipkart. eBay.in will continue to operate as an independent entity as a part of Flipkart,” states the Indian ecommerce giant. Flipkart and eBay have also signed an exclusive cross-border trade agreement. 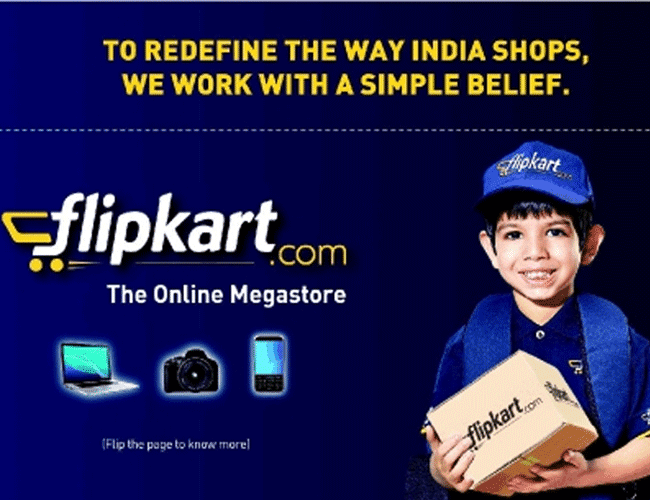 As a result of the partnership between Flipkart and eBay, customers of Flipkart will gain access to the wide array of global inventory on eBay, while eBay’s customers will have access to more unique Indian inventory provided by Flipkart sellers. Thus, sellers on Flipkart will now have an opportunity to expand their sales globally. The ecommerce industry watchers find that the merger decision of eBay marks a significant victory for new Flipkart chief executive Kalyan Krishnamurthy. Besides helping his turnaround initiatives, Krishnamurthy also plans to go for Flipkart’s much-delayed IPO. According to a senior official who worked with eBay India, the company made only minimal investment in India compared with other regions and now took the call to go for investments in India. “It is indeed great to hear that eBay decided to invest in the Indian market. Exactly they are replicating the South Korea model where they had a successful investment in Gmarket and Auction platforms,” he said. eBay reported losses of Rs 262 crore for the year ended March 2016 in comparison with Rs 172 crore in 2015. Also, it recently replaced India head Latif Nathani by Vidmay Naini.